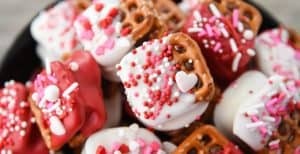 Valentine’s Day Caramel Pretzel Bites are the perfect way to share the love this holiday! 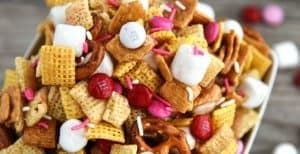 They’re salty, sweet, and so delicious. 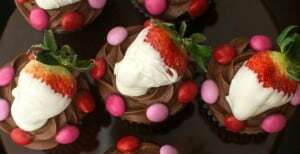 Share the love this Valentine’s Day with a chocolate cupcake! 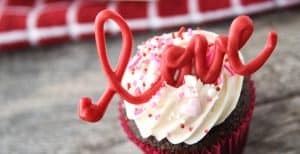 “Love” Cupcakes are the perfect way to treat your valentine. 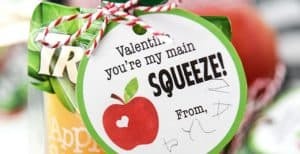 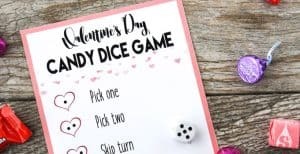 Looking for an easy Valentine’s Day party game to play in the classroom or at home with the family? 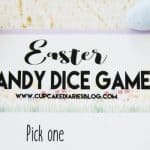 Grab the dice, some candy, and this printable game! 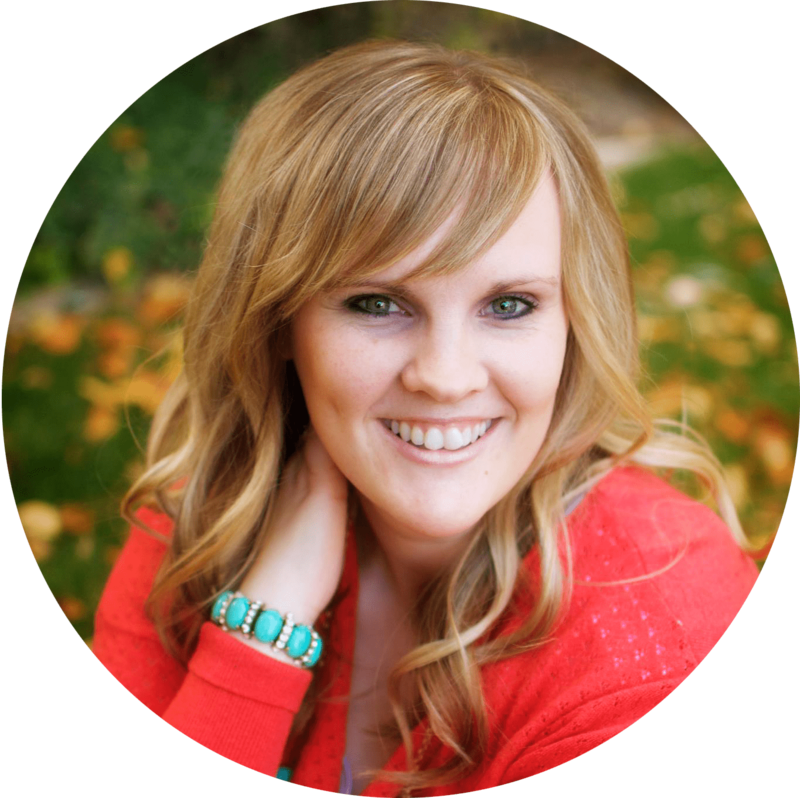 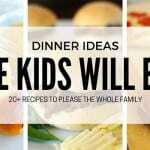 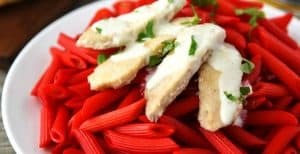 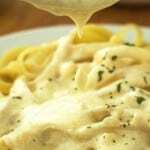 Looking for a fun and easy dinner idea for the family this Valentine’s Day? 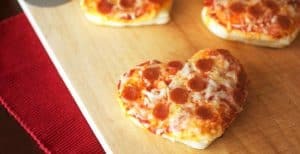 Kids and adults will love these Mini Heart Pizzas!